The portrait of Nimr Baqr al-Nimr, the recently deceased Shia cleric in al-Awamiyah, Eastern Province, Saudi Arabia. Al-Nimr had openly asked the eastern provinces to secede. Saudi Arabia also executed 43 Sunni jihadists who had been involved with al-Qaeda, and led terrorist attacks in Saudi Arabia. 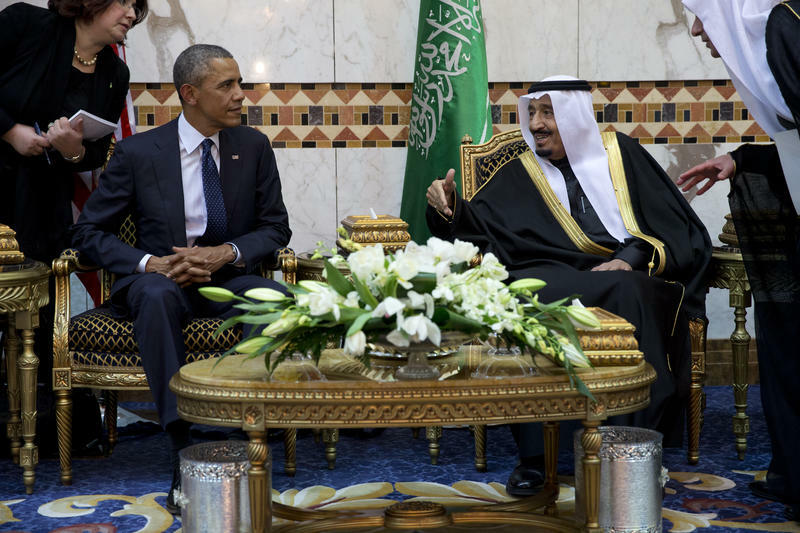 “So the Saudis say, 'Hey, we're just keeping the kingdom safe. This is all about national security. We're killing more Sunnis than we did Shiites.' But you cannot go around demanding secession’,” Landis said. There’s also a domestic political element to this situation beyond the Sunni versus Shia sectarian conflict. Saudi Arabia has been very engaged with the United States in fighting ISIS, and may want to prove to the kingdom’s citizens that they’re still focused on Iran and Shiites. Saudi Arabia executed 47 people convicted of terrorism Saturday, including prominent Shiite Muslim cleric Nimr al-Nimr, prompting condemnation throughout the Middle East. 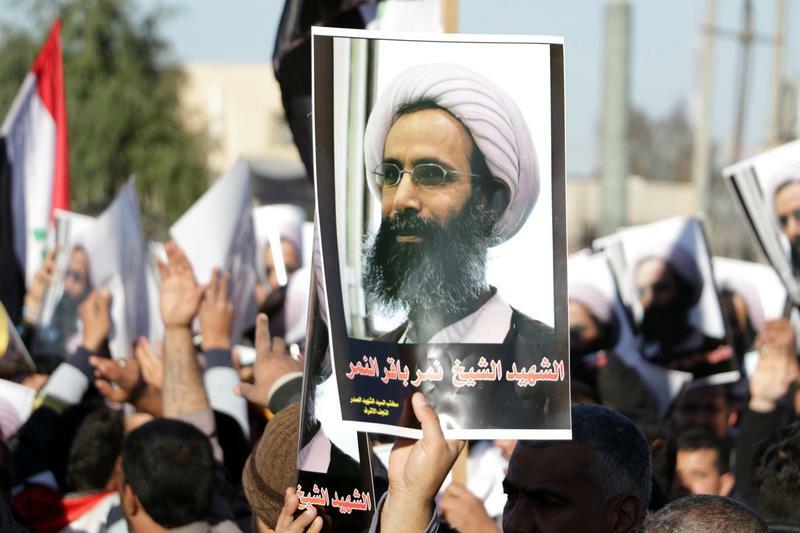 Nimr has been an outspoken advocate for Shiite rights in Saudi Arabia; he also supported opposition protests in the Shiite-majority Eastern Province, reports NPR's Leila Fadel. 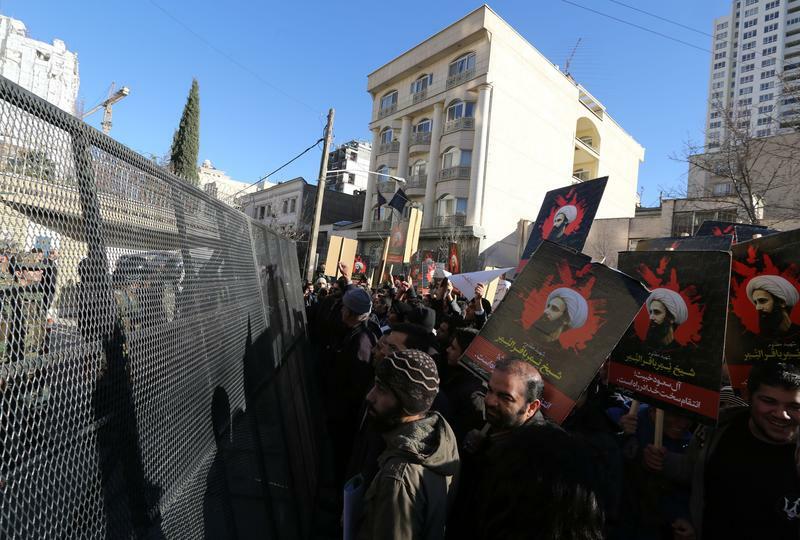 After executing a well-known Shiite cleric, inflaming sectarian conflict, Saudi Arabia has now announced it is severing diplomatic ties with Iran, NPR's Leila Fadel reports. Saudi Foreign Minister Abdel al-Jubeir said Iran's diplomatic mission to Saudi Arabia had 48 hours to leave the country, Reuters reports; Saudi Arabia's diplomats in Tehran have already left Iran, the wire service notes. The decision by Saudi Arabia's King Salman to sever diplomatic relations with Iran sends a strong message to its main regional rival. The move should also be seen as a warning that the Saudis feel the United States is not standing up to Iran, and are willing do so on their own, according to regional analysts.